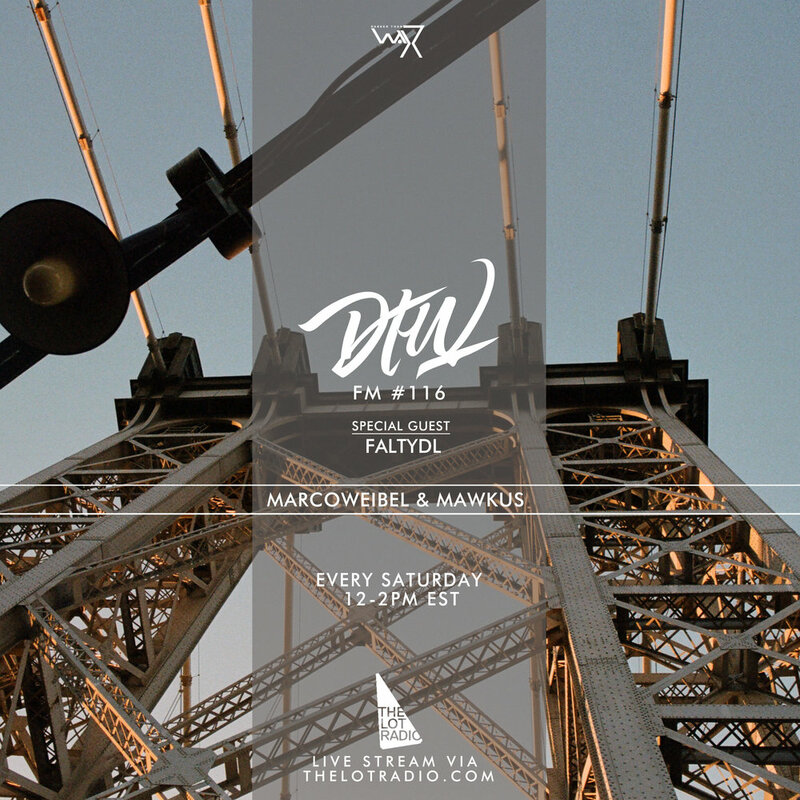 Show #116 • w/ guest FaltyDL(@faltydl). Up High Collective - ?? ?